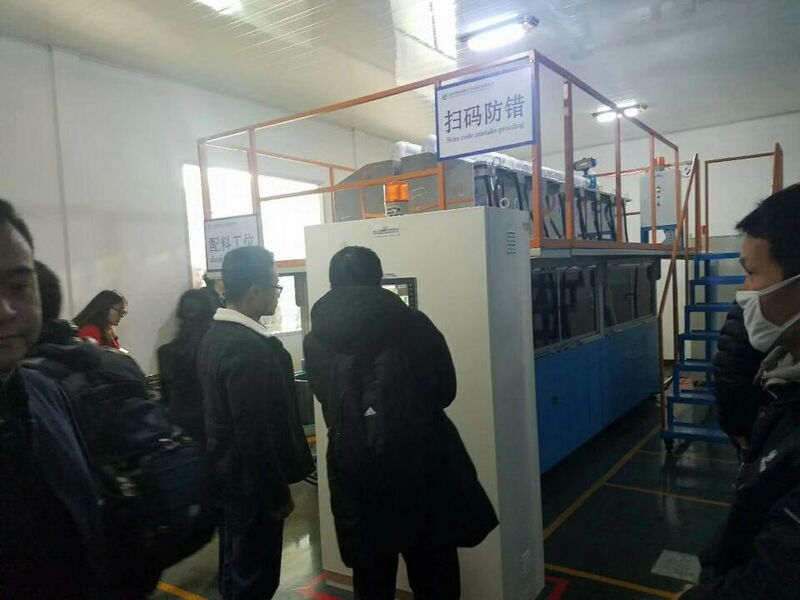 The 11th automobile seal strip industry development and innovation technology forum experts visit our customer factory-Zhang Jiang Automation (Jiangsu) Co.Ltd. 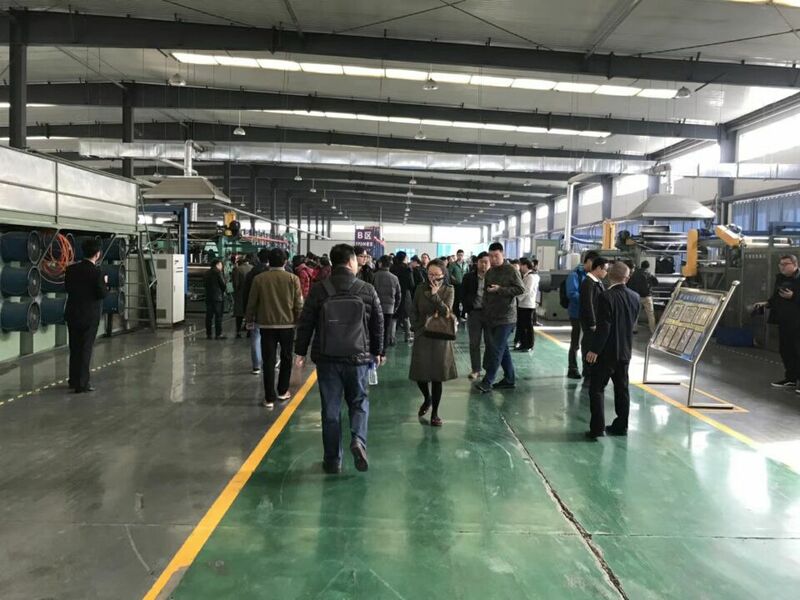 From November 16 to 17, sponsored by Shanghai Mu Ji Enterprise Management Consulting Co., Ltd., Hebei Xinhua Group, Hebei New Europe Science and Technology Company, Hebei Xinhua New Yue Group, Qinghe County peoples Government, Qinghe Economic Development Zone, Wang Guanzhuang Town, The 2017 11th Automobile sealing Strip Industry Development and Innovation Technology Forum was held in Qinghe County, Hebei Province, with the cooperation of Hebei Automobile and parts Industry Technology Research Institute. Fan handsome, member of the standing Committee of the Qinghe County Party Committee, attended the opening ceremony of the forum. 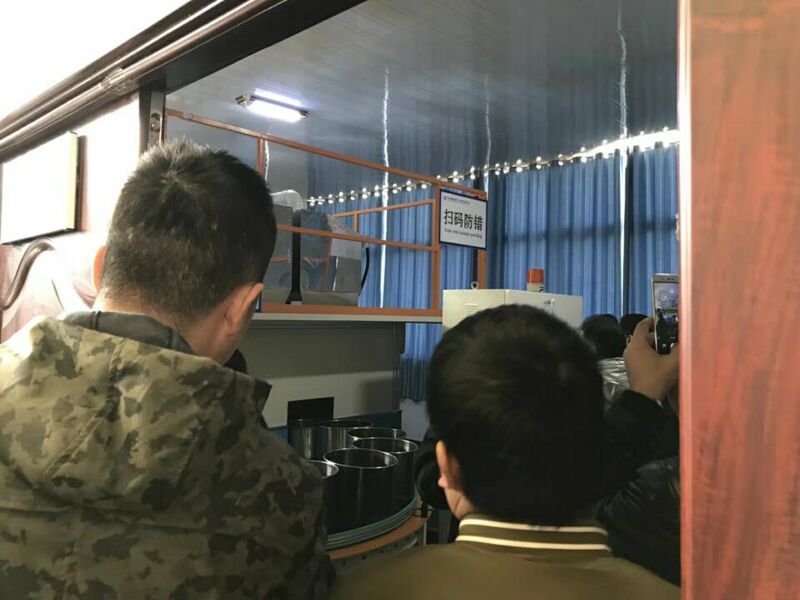 More than 200 people attended the forum, including representatives of member units from all over the country, experts and professors from relevant scientific research institutions and universities, representatives of county filter association units, and so on. 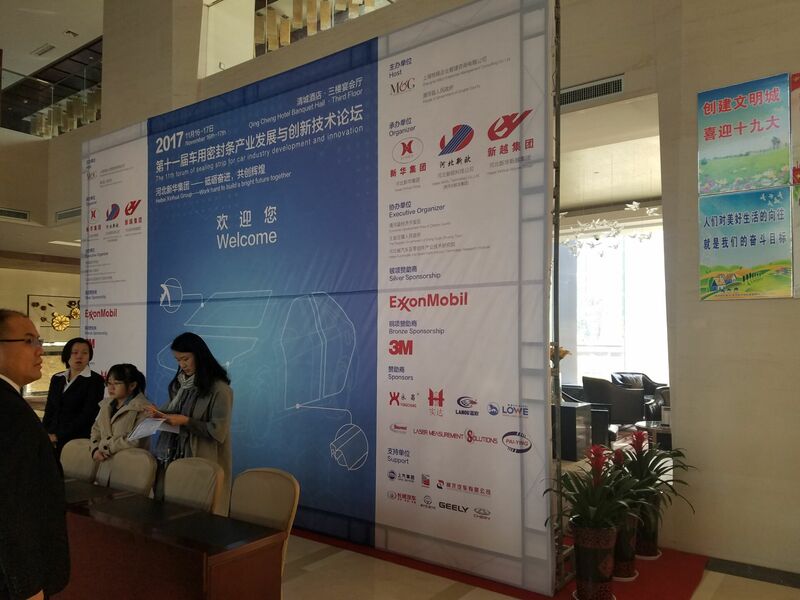 At the forum, Jia Yan, deputy general manager of Hebei Guihang Hongtu Automotive parts Co., Ltd (our customer), explained the theme of the section structure design of sealing strip, and answered the technical questions on the spot. Business representatives and speakers had an interactive exchange. 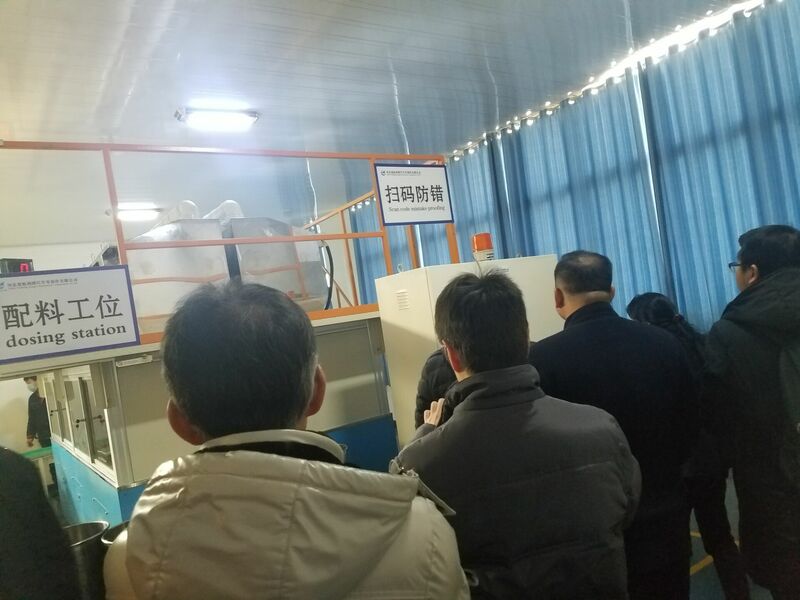 During this period, the participants and experts visited Hebei Guihang Hongtu Automotive parts Co., Ltd.